It's beginning to look a lot like Christmas and we've got a great Hoilday line up for you! 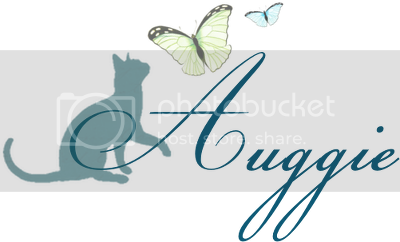 Starting with a spotlight on an Author that's sure to give you some warm fuzzies. 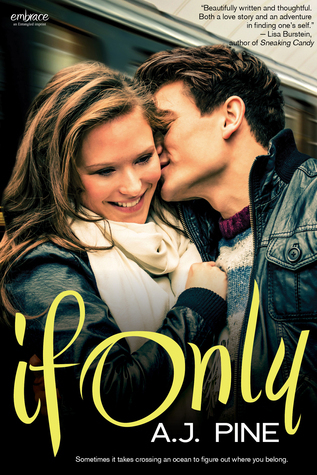 A while back we hosted "If Only" here on the blog and we're happy to announce that AJ Pine has another fantabulous New Adult book coming out.... *gasp*... TODAY?! That's right bookbebes. "What If" is out today! So, with that being the case, we would love for you to meet author A.J Pine and take a gander at her "If Only" New Adult romance series. You're bound to fall in love! Find your very own copy of "If Only"
Find Your Very Own Copy of "What If"
Celebrate the release of "What If" with A.J. Pine on her Twitter account and help us spread the every so loverly love of the "If Only" New Adult Romance series.